‘Just back from seeing the matinee performance a fantastic show standing ovation very well deserved well done to everyone involved’. 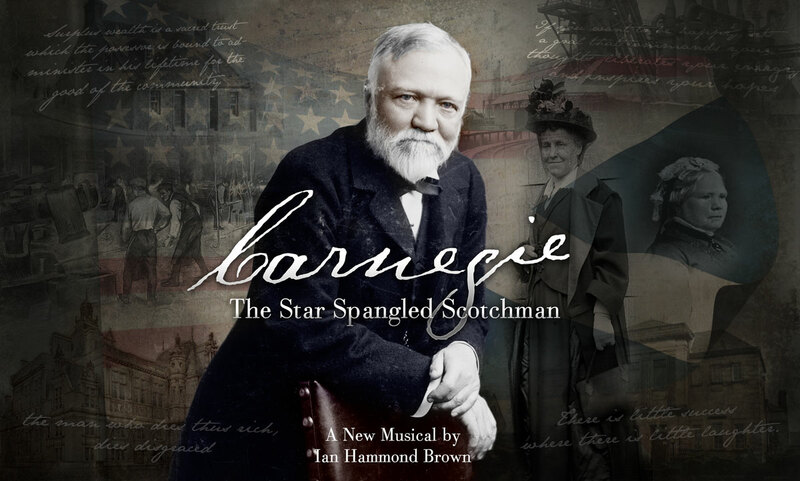 ‘A fantastic and heart warming musical about the life of Andrew Carnegie. Highly recommended’. ‘Fantastic show! A must see for any musical lover’. ‘As a piece of entertainment it works, and as a cleverly balanced work of biography and social history, it’s thoroughly engaging;.